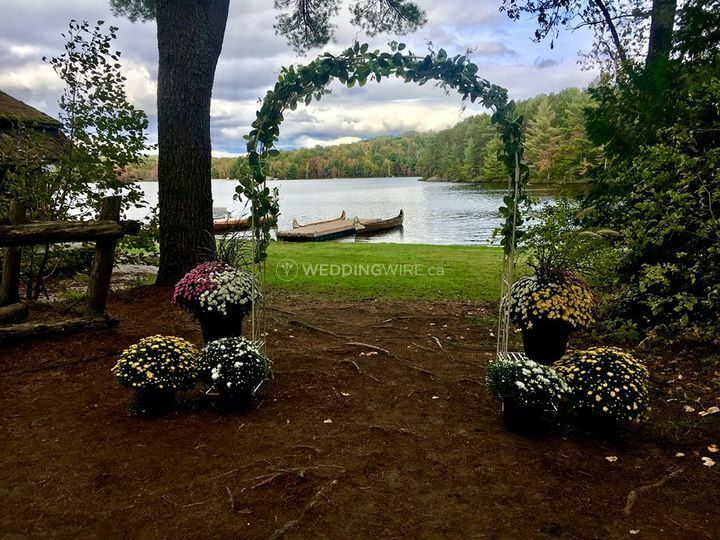 Weddings by Chelsey ARE YOU A VENDOR? 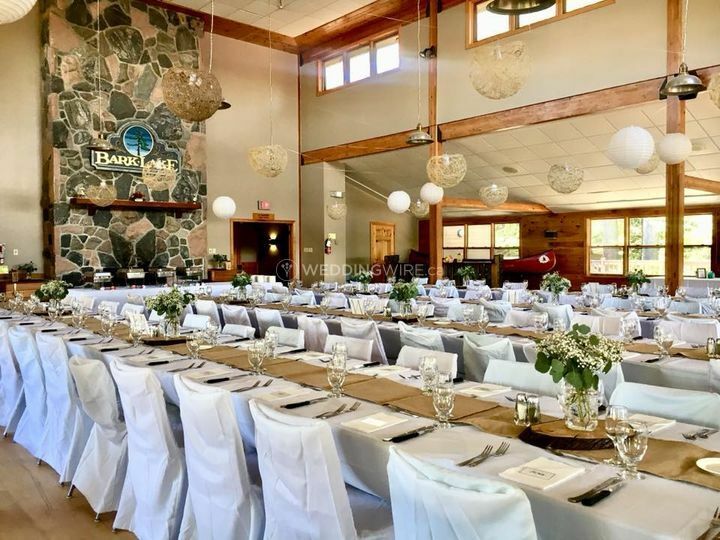 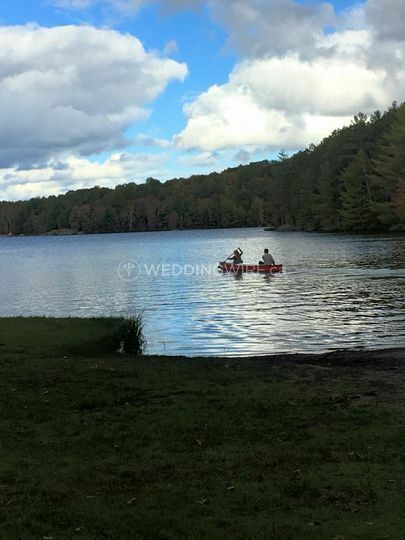 Located in Peterborough, Ontario, Weddings by Chelsey is a company that specializes in wedding coordination that creates exceptional celebrations. 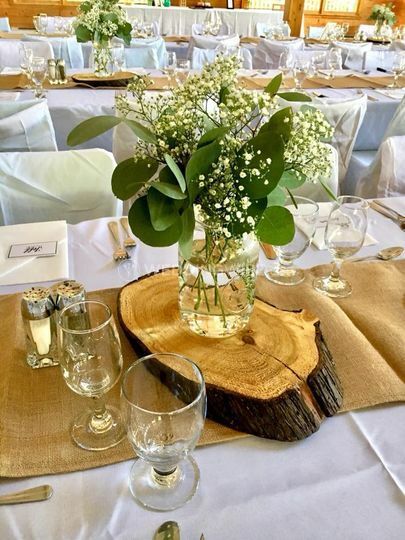 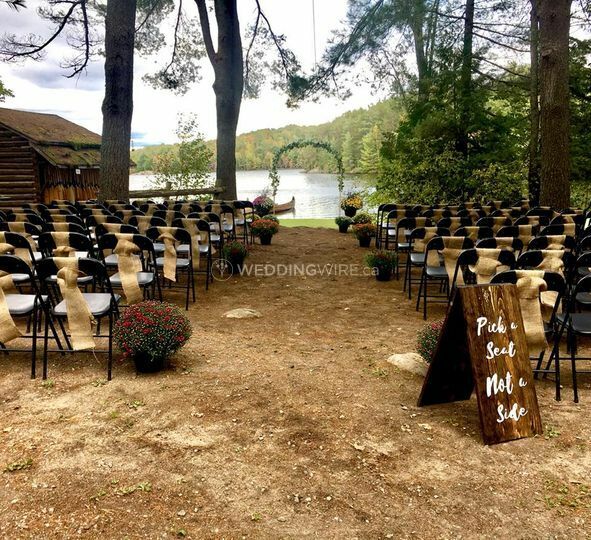 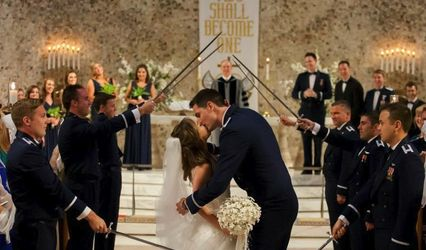 Owner Chelsey Bolton is an experienced wedding coordinator and planner who is there to relieve the stress that wedding planning can inevitably cause. 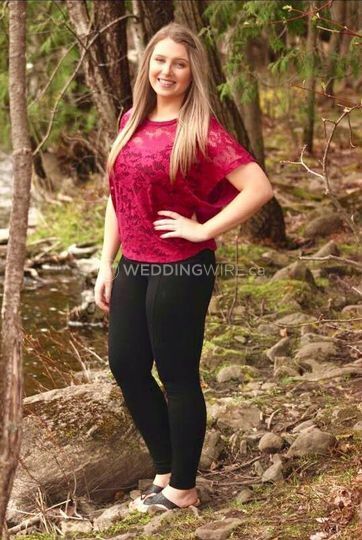 She will be your right hand person throughout the day so you can enjoy your big day! 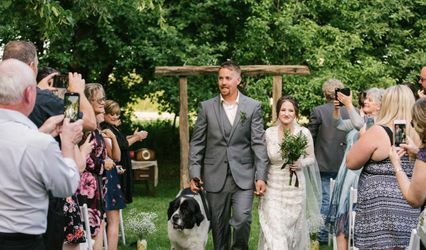 Chelsey's approach to planning weddings ensures that you and your loved ones will be fully present, enjoying all the fun and special moments on that day. 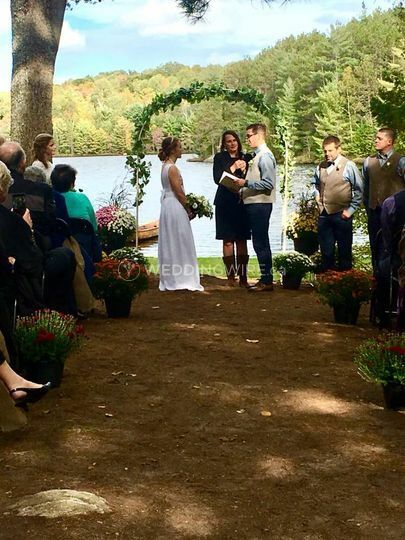 The services she offers include month-of coordination as well as personalized services for couples who need a little less assistance. 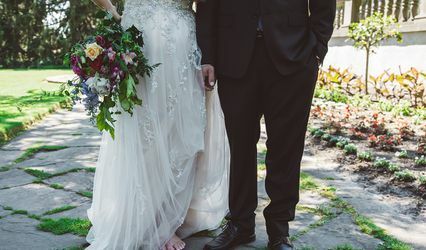 Weddings by Chelsey offers soon-to-be-married couples the knowledge to ensure that every process, be it creative, logistical or what have you, is executed perfectly. 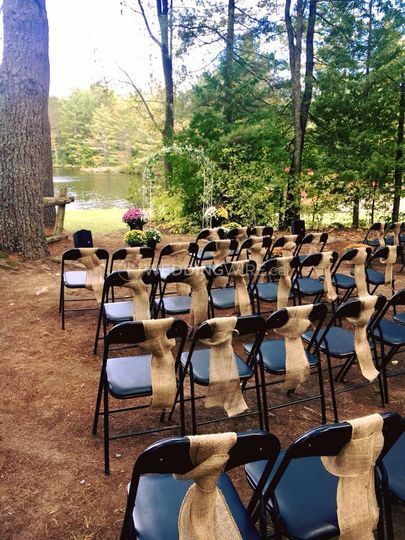 With Chelsey by your side, every moment will be cherished, rather than running around solving things at your own wedding.